Q: Is a First Alert Action Day the same as the National Weather Service watch and warning system? A: No, not exactly. 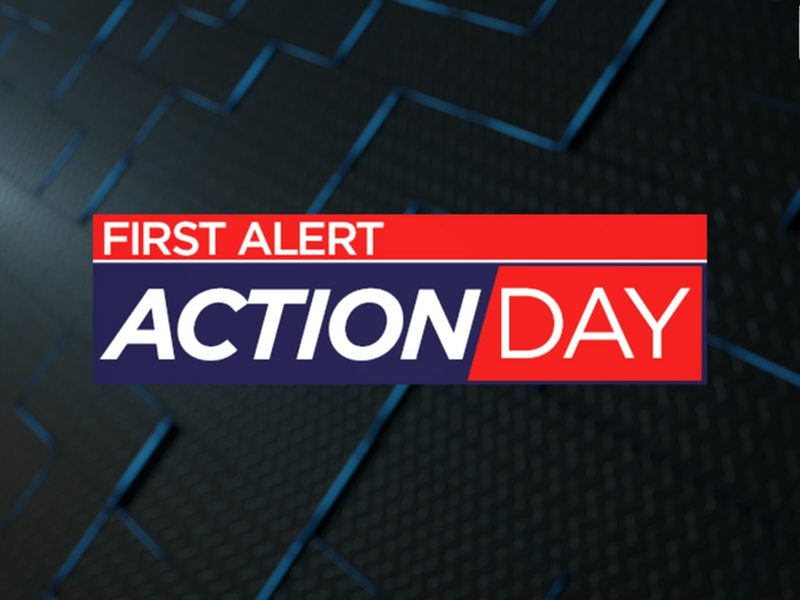 While we value our partnership with the NWS and keep in contact with them daily, our First Alert Action Days are issued by our team of meteorologists and can be called for different reasons than the NWS. Q: What type of weather calls for an Action Day? A: An Action Day can be declared for any type of weather. Action Days may be different in the winter months than during the monsoon. The first alert weather team will always indicate why a particular day is an Action Day, and include the potential impacts in the forecast. Some examples during the monsoon are severe storms, flash flooding and blowing dust. During the winter months, we may declare action days for snow or below freezing temperatures. Q: How do we know what day is an Action Day? A: Our meteorologists will send out a push alert to our weather app as soon as an Action Day is declared. It is our promise to update the forecast with greater regularity than normal on social media, online, on our app and on TV. We will also always have an Action Day icon on the designated day in our 7-day forecast. This will be on-air and on the web. 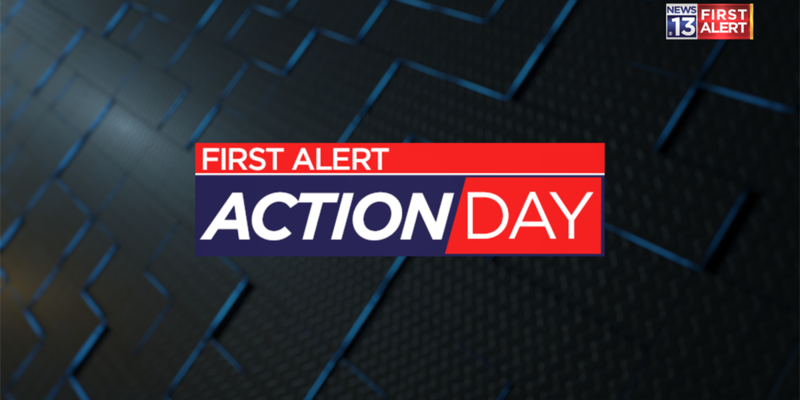 Q: Who can I contact if I have a question about a First Alert Action Day? A: You can always reach out to our team of meteorologists on their Facebook & Twitter pages, or send them an email. Copyright 2018. Tucson News Now. All Rights Reserved.